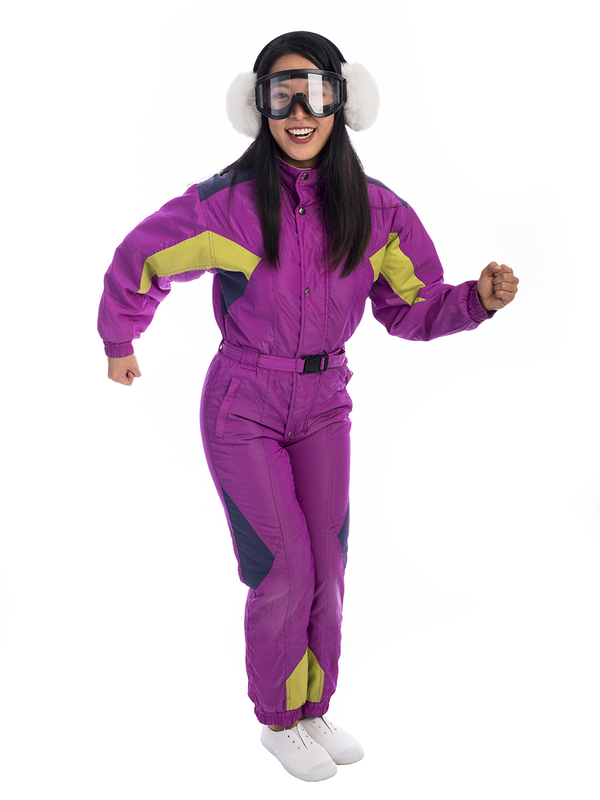 Slide the slopes in style in this 80s Retro Ski Suit Costume! This fun and bright costume is perfect for a 1980s or sport themed party! Costume also available in other colours!